Home staging contributes to why our clients sell in 23 days on average, but that is not the only pay off - home staging can add 10-15% to the sale price. Put yourself in buyers’ shoes. They scan photos on mobile phones to select what may be their biggest investments, all from (often tiny) photographs or videos of your house and garden. Home Staging an empty property can transform a house from being ordinary to extraordinary, making it stand out from competing properties for sale in the area. It also helps buyers to better visualise how much room is available and how to work the spaces with their own furnishings. 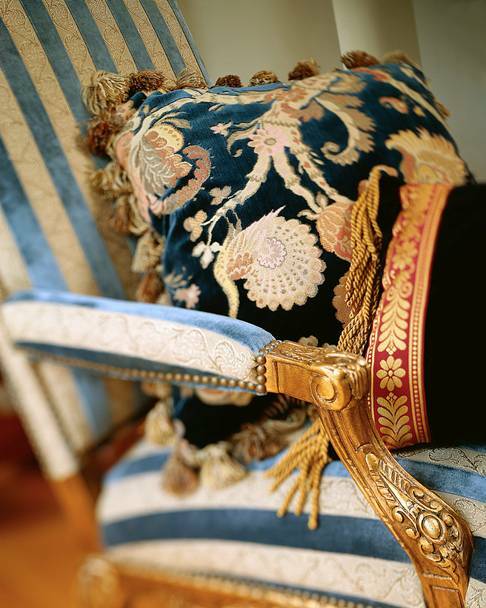 Hiring beautiful furniture might cost you $1800 for four-five weeks, but might make you $20,000 or more in a sale price. 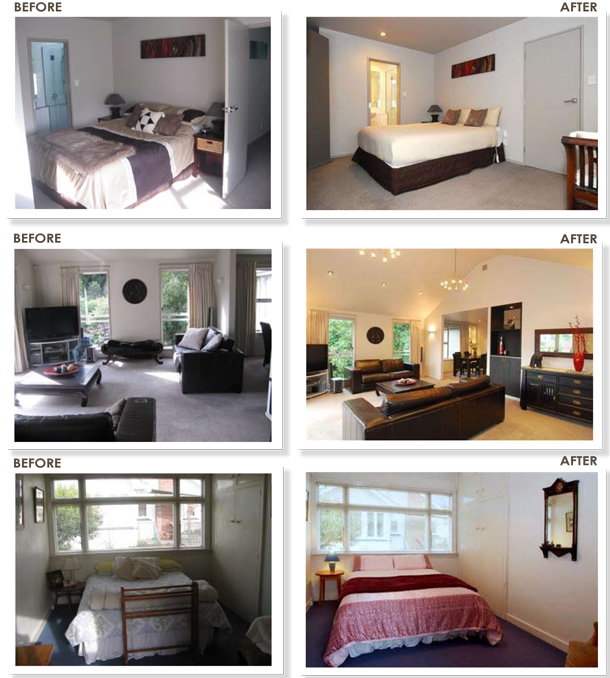 Real estate agents themselves are often taken aback by how much more they can achieve in a sale price by staging. Many estimate 10-15% more. Investing in staging makes it harder for other lived-in homes to compete because of the higher volume of interest it arouses. We can provide you with a directory of home stagers in your location or it can be completely coordinated by your chosen real estate agent. Selling real estate is a very competitive market with sellers all vying for the same buyers in your area and price range. A home makeover is free to do, gets quick results and is always worth doing. It is the most effective way of getting onto a buyer's short list of properties to view. You intend moving your furnishings anyway, so up-style every room the best you can and start storing any excess furnishings. If you need help, send us some photos. Every time a home seller misses out a part of the selling formula, such as home presentation, they weaken their sales’ strategy and their price potential. 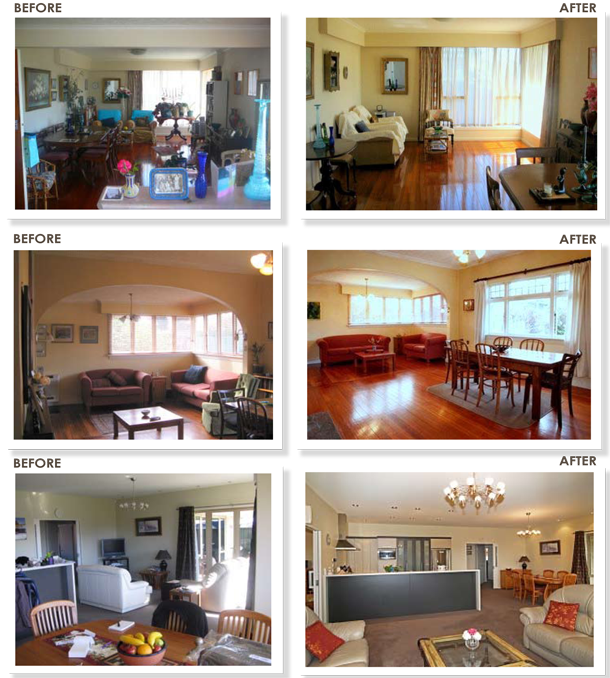 Home Staging or Home Styling are among the most powerful real estate marketing tools. They are all about getting the best price and also achieve fast sales. Just do it - it's always worth it. Test your property’s likely impression on the market with the help of an objective eye. We can advise you how to make the greatest impact on buyers. For Agent Finder clients, this is a free service because it's always worth doing. 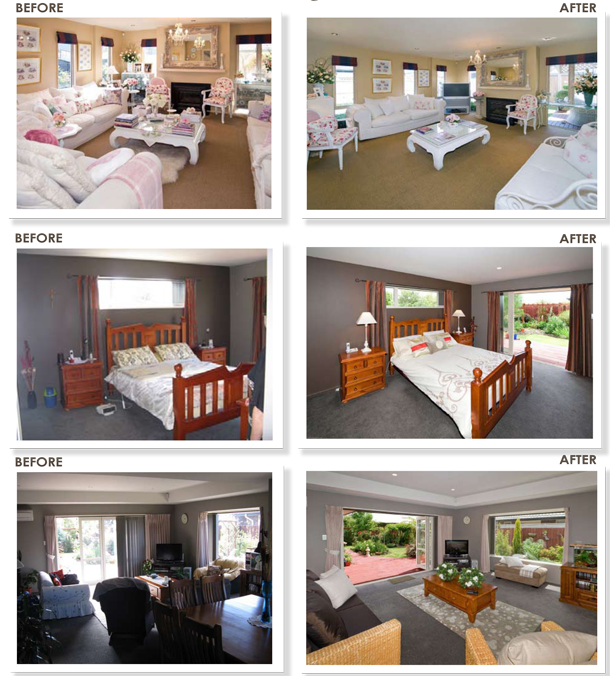 To find out more about home makeovers you can download our helpful PDF by clicking here. It's easy, Check out some before and after photos below.